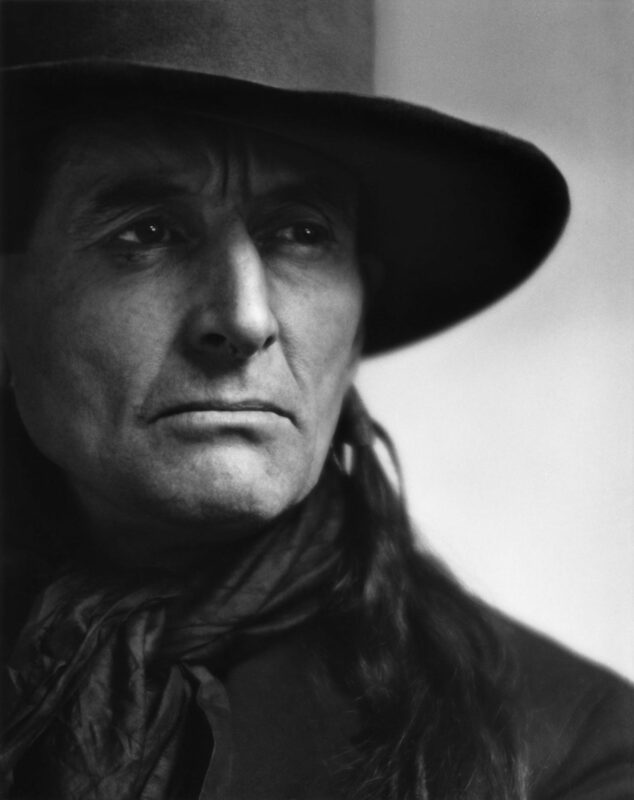 The conservationist known as Grey Owl was born Archibald Belaney in England. As a young man he migrated to Canada and adopted the ways of the people of the First Nations. He spoke out early and strongly about the need to preserve nature and the environment. He hid his non-native background and it wasn’t until later in his life that the public learned the truth. His reputation and credibility were damaged, but his message persevered and he is hailed today as a man ahead of his time. In 1999, Sir Richard Attenborough directed the film “Grey Owl,” starring Pierce Brosnan. “Like everyone who had met or read about him, I was impressed by Grey Owl, the counterfeit Indian of Canada, and his famous beavers, Jelly Roll and Rawhide, with whom he shared his cabin in the Prince Albert National Park - so impressed that I attempted a celebration for the gaudy impostor. That was a serious mistake but perhaps excusable. For the distinguished occasion, my first little studio in Ottawa was furnished with orange crates upholstered in monk's cloth and I had arranged a catered supper. Among the guests were Duncan Campbell Scott, former deputy superintendent general of the Department of Indian Affairs, a group of writers and journalists, and some cabinet ministers. At the appointed hour they all turned up, in high expectation and hearty appetite - all, that is, except Grey Owl. While my guests enjoyed the supper and awaited the arrival of the missing celebrity, I set out, in anxiety and embarrassment, to find him. When I arrived at his hotel he was raising a drunken row in the bar, and I decided to leave him there. Not until John Buchan (then Lord Tweedsmuir and Governor General) came to the studio for a sitting and noticed my portrait of Grey Owl, did I learn that the thoroughbred Indian was, in fact, an Englishman named Archibald Belaney. Still, he looked his chosen part and played it superbly. The chiseled features and lustrous black hair must deceive anybody ignorant of his real origins, as I was when I photographed him.